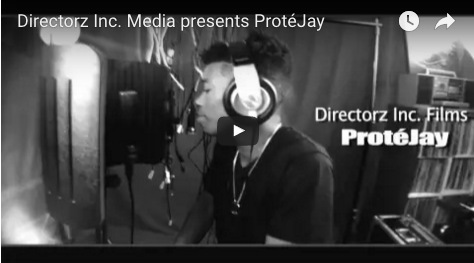 JazO is available for bookings, touring, features, interviews, Ghostwriting, BARZ! MAZE…an honorably discharged military veteran suffering from severe ptsd and mental illness. He is well trained and highly skilled in the art of war. He is internally numb and prone to extreme violence. Without proper and constant psychiatric care, he is a danger to everyone in his path. He has slipped back into society as a civilian sociopath. 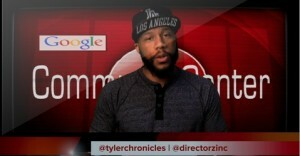 CommunityCenter Anchor @tylerchronicles snags Series with BossipTV! It doesn’t stop there because comedian @tylerchronicles has his Monday Night staple at CloudiX on Peter Street. He hosts several days a week in atlanta as well as on the road, he acts and makes his living doing standup around the the U.S.
His latest feats are detailed in a brief interview with Directorz Inc. Films. @directorzinc | www.directorzinc.com where he talks about his new BossipTV Series and his hilarious CommunityCenter Anchor News Show.